Meet Sylvia Kalley, our Grants and Contracts Senior Manager, who works in our Sierra Leone office! 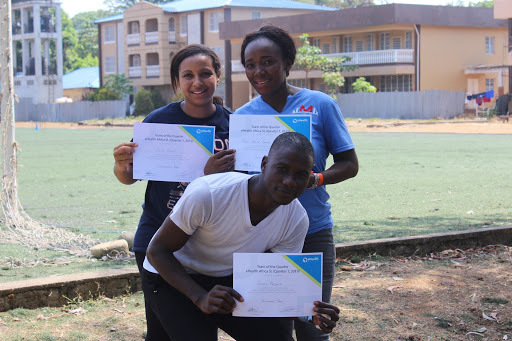 Sylvia joined eHealth Africa (eHA) approximately 2 years ago. She plays an integral role at eHA, as she supports the entire project and program portfolio of eHA, across our country offices. She leads the grants and contracts department and is ultimately responsible for the effective management of the full life cycle of projects, from pre-award to close-out. She manages a team of four, who all contribute to ensuring that the Grants Management office meets the requirements of our clients. When Sylvia first joined the team, she focused on identifying gaps with regards to Grants Management and better internal controls for meeting donor requirements and fostering accountability, in her first year. Now, in her second year, she leads her team to address those gaps and create solutions for better grants and contracts management. Sylvia’s biggest contribution has been the formalizing of the Grants Management Office including the establishment of the New Business Development Department. Having a formalized office allows for a one to one ratio between a member of our department and each contract within the eHA portfolio. This oversight allows the organization to meet the requirements of each of its contracts as well as improve our credibility with our clients. Sylvia is particularly proud of her achievements in streamlining the Award Set Up Process for the organization. Before the establishment of this process, visibility regarding signed contracts was quite limited to a few. In collaboration with the larger Finance & Administration team, they created a thorough award set up and project extension notice which provides key information to set up a project in their accounting system once the official contract is signed. 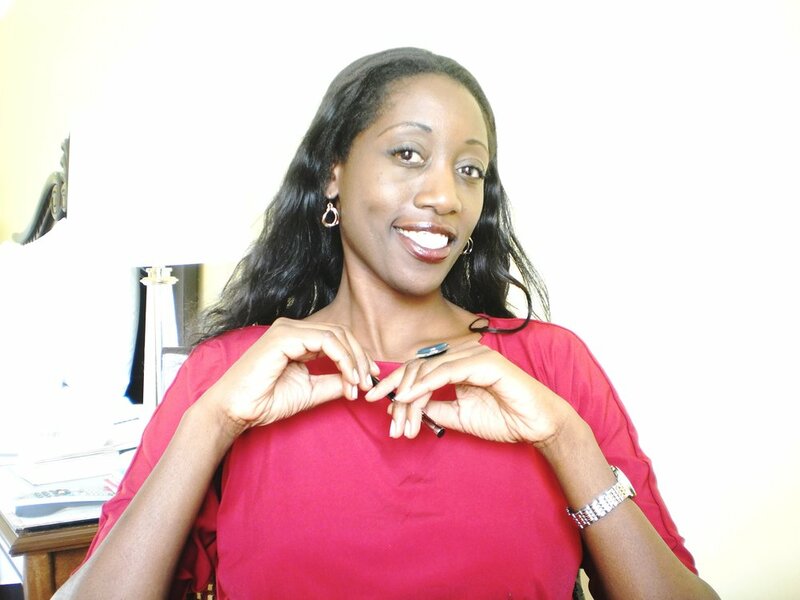 We are happy and proud to have Sylvia as part of our eHealth Africa team. 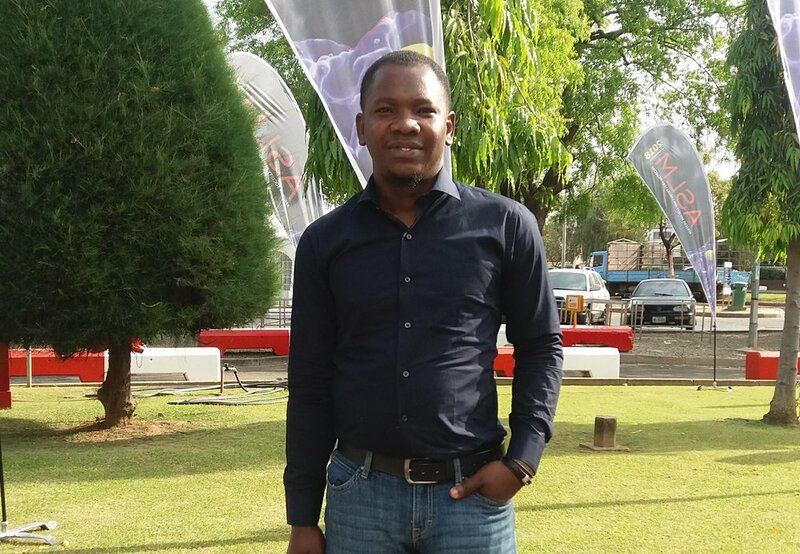 Meet Charles Otaigbe, a groundskeeper at our Kano campus! 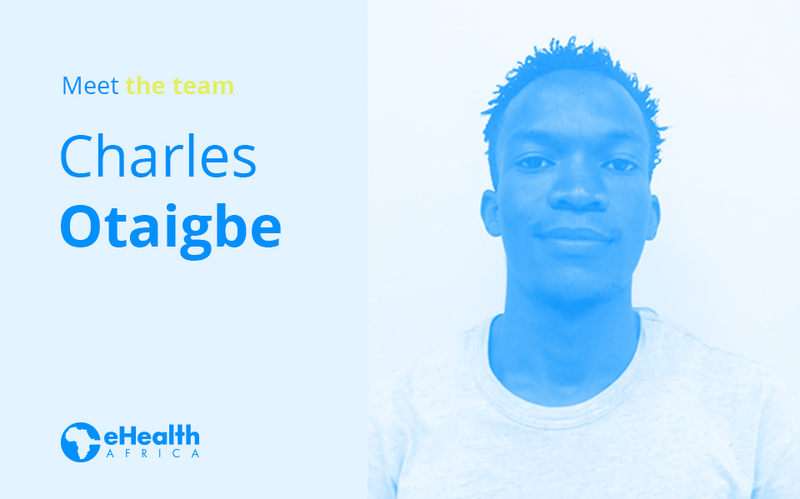 Charles joined eHealth Africa four years ago and was one of the staff who made our move to our present facility on Independence Road smoother. He keeps our grounds looking clean and beautiful by taking care of our lawns, flowers and outdoor pest control. 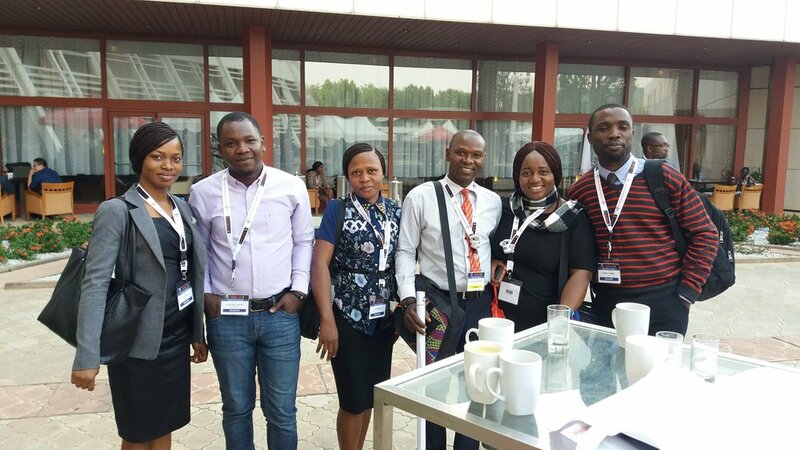 At eHealth Africa, every team member is valued for what they bring to the table. This, in particular, is what Charles loves best about eHealth Africa. He believes that the work environment contributes greatly to staff productivity. 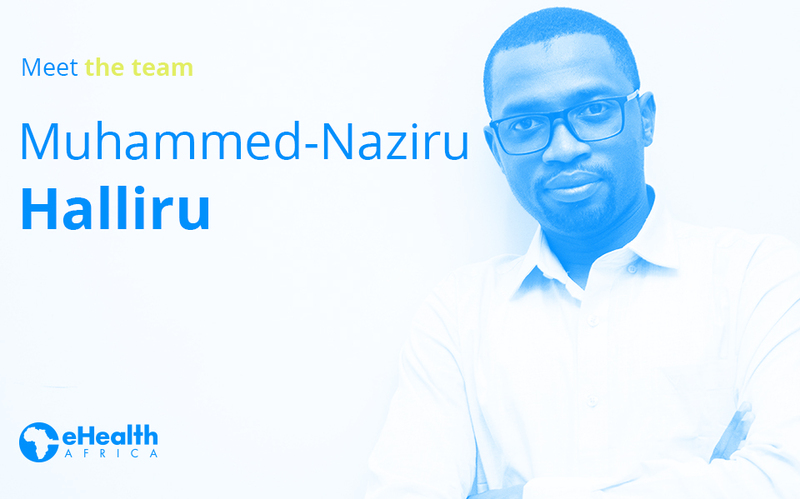 We are proud to have Charles on our team. Are you interested in joining our team? Click here to find the perfect spot.